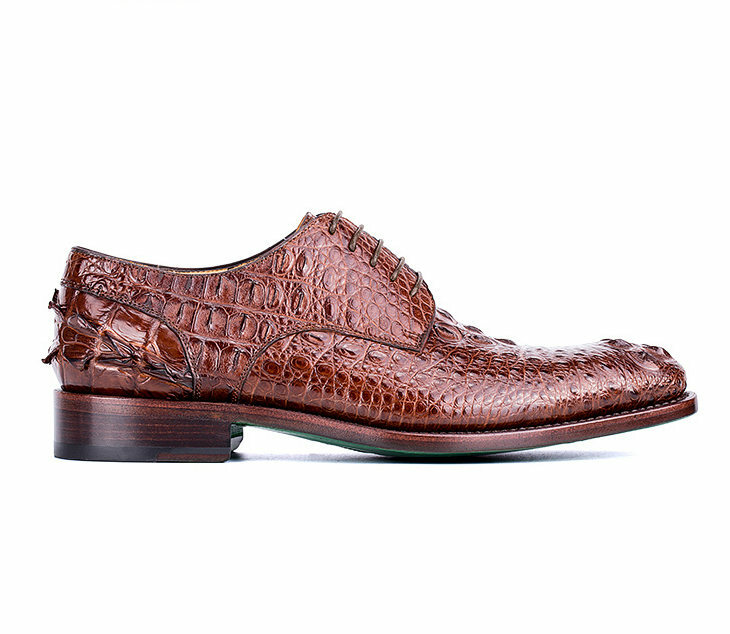 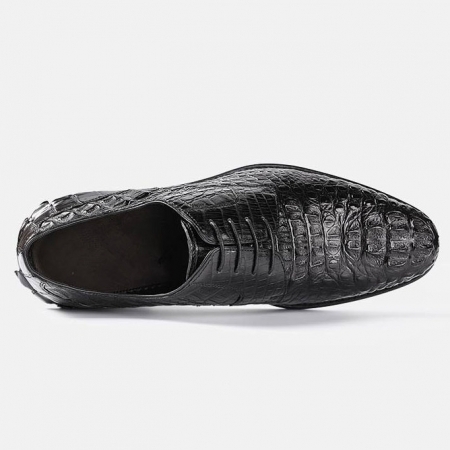 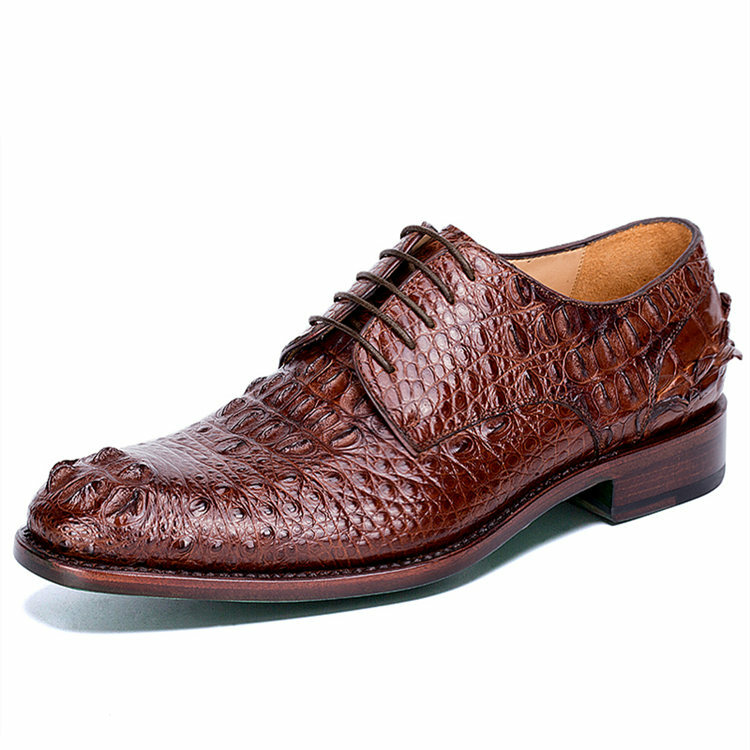 Add elegance to your formal look with this pair of brown lace-up crocodile shoes from BRUCEGAO. 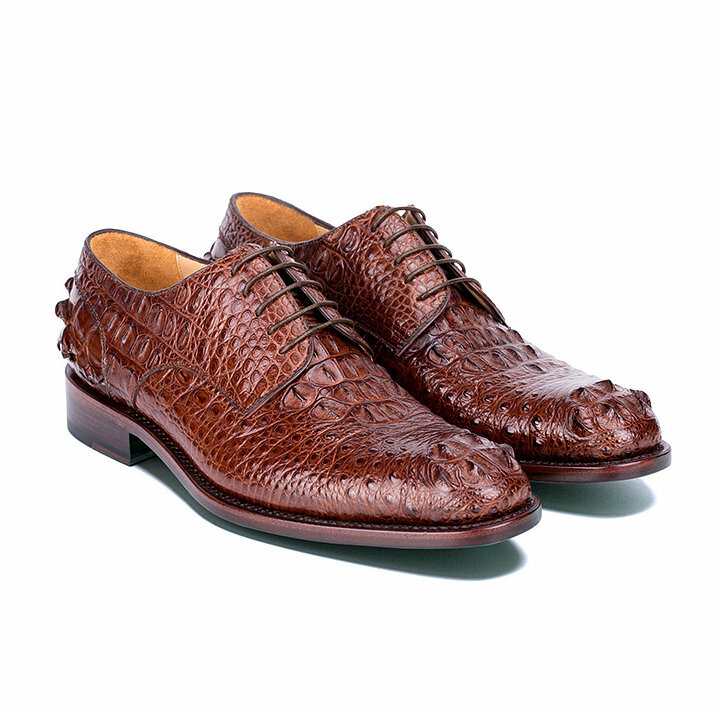 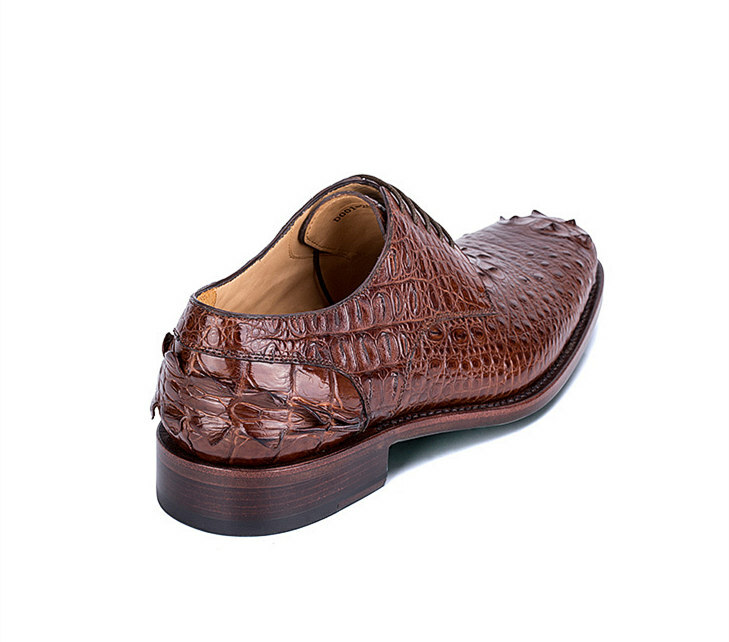 Genuine crocodile leather upper offers absolute comfort and relaxation. 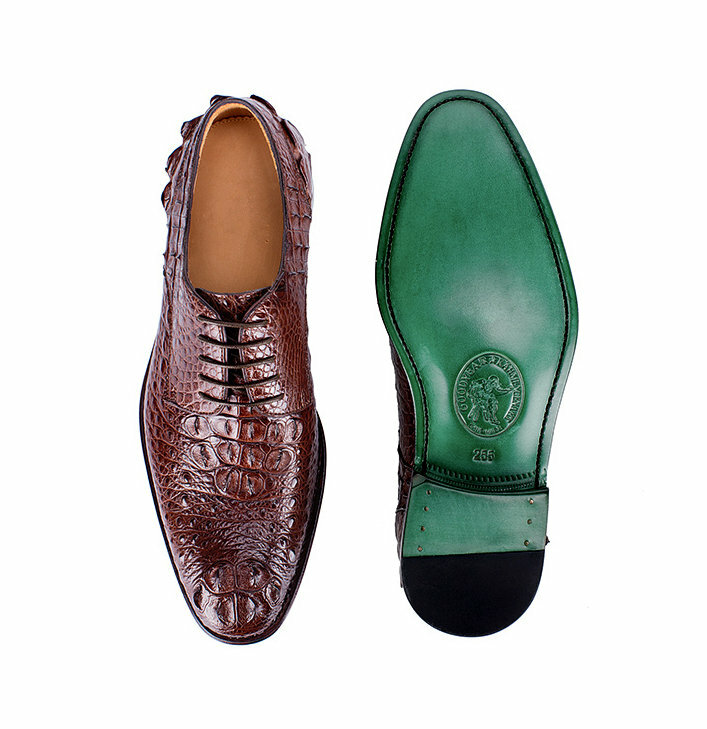 The PE sole is made of high-quality material that makes it sturdy and offers stability to your feet. 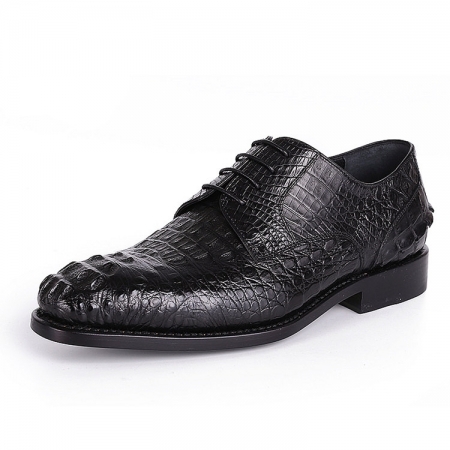 You can wear this pair with a light shade shirt and dark trousers for a smart look.